BrentsSportswear.com collects customer information in an effort to improve our customers shopping experience, to communicate with our customers about our products, services and promotions, and to enhance and improve the performance and accuracy of our operations and website. We collect information such as your name, e-mail and postal address and credit card numbers, that you provide to us when you place an order, when you save your information with us or when you participate in a sweepstakes, promotion or survey. BrentsSportswear.com may use your information collected online to process and fulfill your order. We also collect e-mail addresses at various locations within the site including when you order from the site so that we can send you any necessary e-mail messages related to your order — such as an order confirmation notice, as well as send you other information that we believe may be of interest to you. In addition, we maintain a record of your product interests, purchases and whatever else might enable us to enhance and personalize your shopping experience. We also monitor site use and traffic patterns to improve our web site design, the products and services we offer and the way in which we offer them. BrentsSportswear.com recognizes that it must maintain and use customer information responsibly. Brents Sportswear does share information you provide to us when you participate in a sweepstakes with those companies with whom we have joined to offer these promotions as well as other companies whose promotions we think will interest you. We may disclose information about you to other members of the Brents Sportswear corporate family and as required by law. 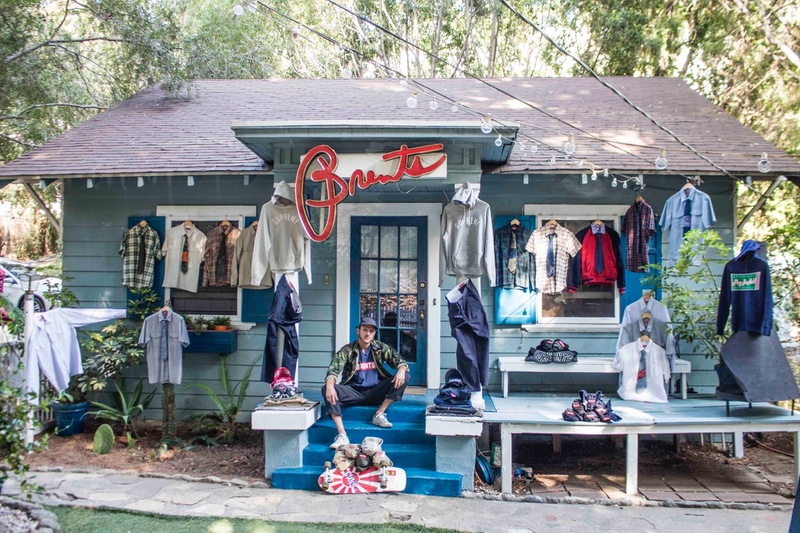 In the event that a store, division, assets or part or all of Brents Sportswear is bought, sold or otherwise transferred, or is in the process of a potential transaction, customer information will likely be shared for evaluation purposes and included among the transferred business assets. You can always update or delete your personal information on our web site. Simply click View Your Account in the menu at the top of each page on our site, log in, and you’ll be able to edit or change your information. If at any time you would like us to delete any of your personal information on file, just e-mail BrentsSportswear.com customer service at abrents@brentssportswear.com. Please be sure to include your e-mail address, full name and password. We may use technologies, such as our own cookies, to provide you with personalized online display advertising tailored to your interests. We may also use the services of third parties to utilize these and other technologies to allow delivery of advertising that directly relates to offers that may be of interest to you. If, however, you’d prefer not to receive relevant banner advertisements from our third party partners. You may also delete cookies, including those associated with web beacons, by following the directions in your browser software. If you delete your cookies, use a different browser, or buy a new computer, some functionality of the website may change, and you may need to renew an opt-out choice if you have made one. When ordering with us, we undertake steps to secure our customers personal information and credit card data. On BrentsSportswear.com, we employ 128-bit Secure Sockets Layer (SSL) technology that encrypts all of your private information when placing an order and transmitting that information to our systems to be processed.